Watch the above testimonial from Becky Conway, Principal Hydrographic Surveyor at ABP Southampton. When you need to improve your data management skills, or need advice on marine data management policy, strategy or systems. Your data matters. Poor data management can put your operations or projects at risk. In the marine environment, data management presents an even greater challenge due to the often complex scientific and technical nature of the data. 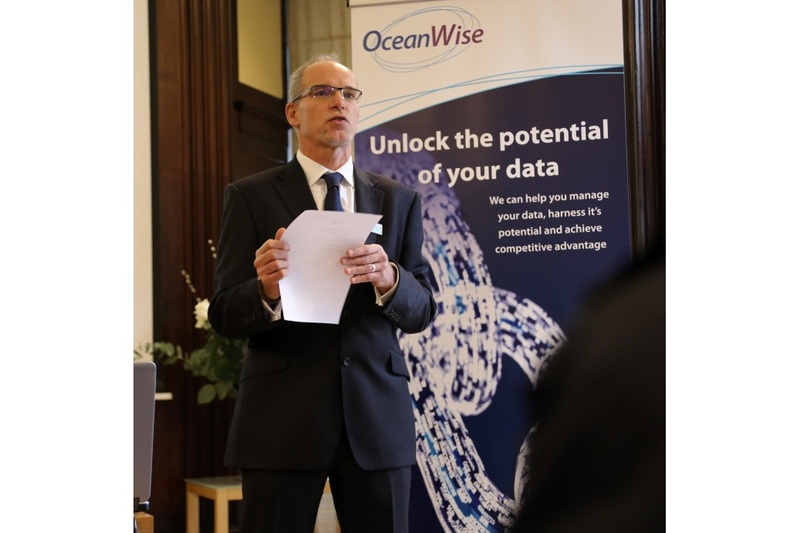 At OceanWise, we apply our technical knowledge and experience to provide advice and training to help you develop robust policies, strategies and skills to better manage the data that is critical to the safety and effectiveness of your operations. We have trained over 1,000 professionals in a wide range of data management and technical skills. We consistently get very high satisfaction rates, in excess of 80%, from our courses. We provide comprehensive advice and guidance to enable you to plan, develop and implement data policies and strategies, data management systems, database design and Spatial Data Infrastructures (SDI). Our short courses and briefing sessions cover technical subjects that enable you to extract more value and utility from your organisation’s data and information. For example, our joint IMarEST Marine Data Management Awareness Course. For when your organisation is new to the management of data or where your staff require additional support to enable them to manage data in new ways. For example, our courses in Data Management and Marine Spatial Data Infrastructure, provided direct to National Hydrographic Offices or run as part of the International Hydrographic Organisation (IHO) Regional Hydrographic Commission funded Capacity Building programme. Our short courses provide hands-on experience of using GIS software and applications. For example, our ‘Introduction to GIS using Cadcorp Spatial Information System’ (Cadcorp SIS) course. 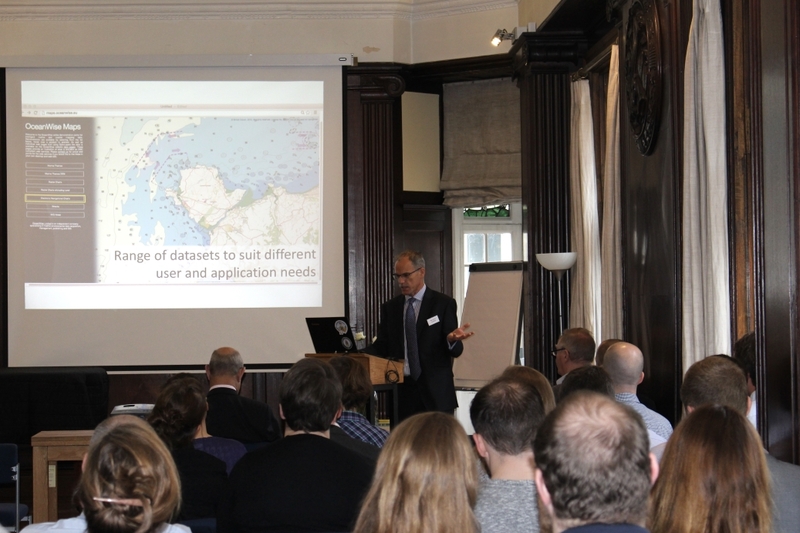 We also run our own annual GIS and Marine Data Management Workshops, in both London and Edinburgh. See our Courses for a full list of current training courses and events. 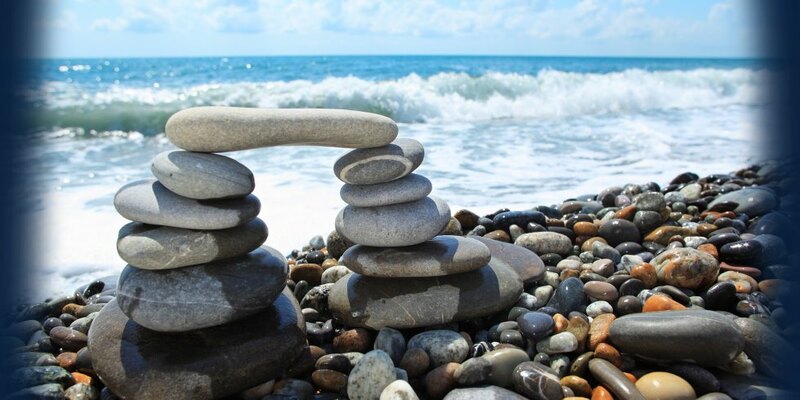 We can also provide one-to-one or one-to-many assistance, that can be tailored to practitioners, managers and directors, to provide guidance in overcoming specific challenges you or your organisation faces in achieving operational efficiencies and by best practise’. Poor data management can put your operations at risk. Download our ‘Top tips to achieving marine data management success’ for an overview of what steps you need to take to improve your data management.